E-finance recorded the first success for collecting social insurance fees from public and private sector employees. 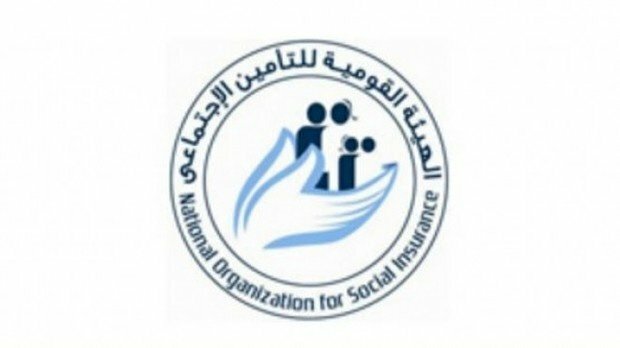 After partnering with the Ministry of Social Solidarity, e-finance announced the launch of a new mechanism to collect social insurance fees electronically. The mechanism covers both private and public sector employees, individuals and workers' abroad. "The success of the electronic payment systems with pensions, Takaful and Karama programs proved that e-payment methods made things easier for the public and achieved economic and investment benefits for the national organization for social insurance" said Minister of Social Solidarity Ghada Waly. 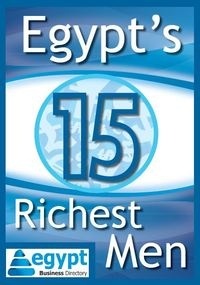 The Egyptian government has been relying more and more on e-payment techniques for collecting taxes, customs and public fees. e-finance has stated that the tax and customs system has collected more than EGP 700bn for the Egyptian government with speed and efficiency.